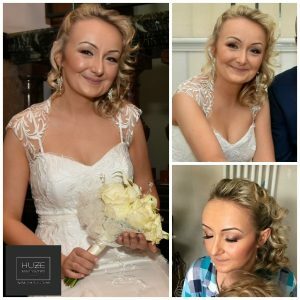 Fana Melville is a mobile makeup artist in Wirral, specialising in bridal makeup. 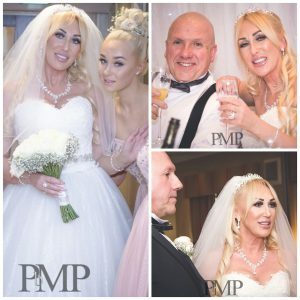 She recently won the prestigious ‘Creative Makeup Artist Of The Year Award’ at The Official Makeup Awards 2018. 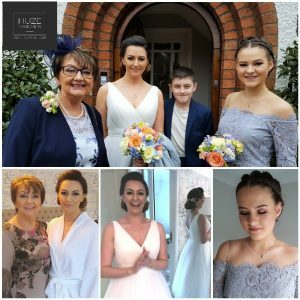 As a mobile bridal makeup artist in Wirral, Fana will travel to you for both the trial and on the wedding day. Although, Fana does have a makeup studio in Heswall if you would prefer to visit there! Fana will visit you at your home to undertake a trial session. This should take place around 5 weeks before your wedding day. 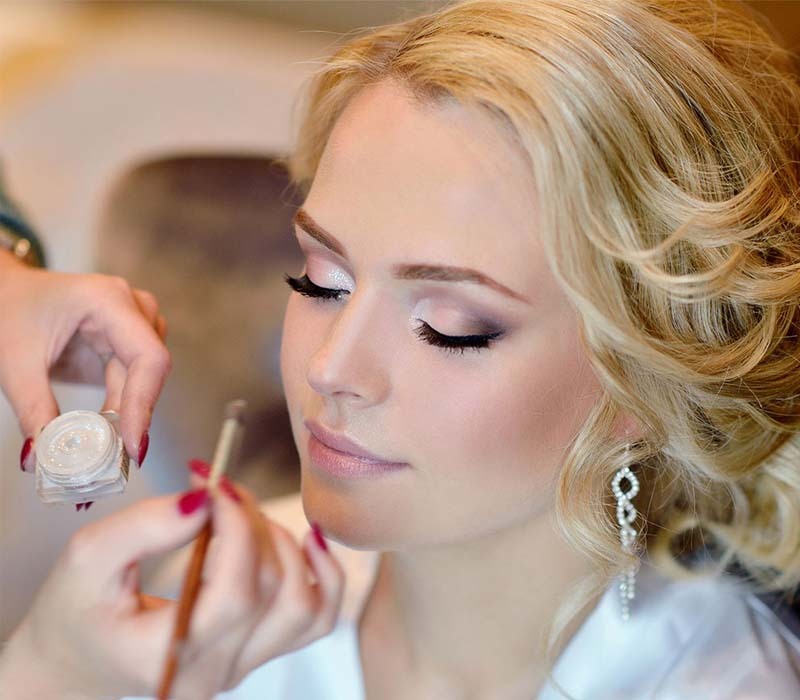 A bridal makeup trial is essential to ensure you are happy with your look for your wedding day. 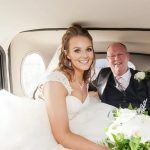 It is also important to ensure you are not sensitive to any of the products used and so that everything runs smoothly with your makeup, hair and timings on the day. 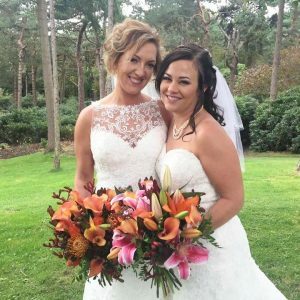 Your bridal makeup trial will last up to two hours and members of your bridal party are welcome to join. Please allow an extra hour for each member of your bridal party wanting a trial. 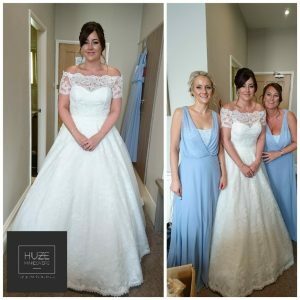 Once you are happy with your look Fana will keep the product information and photos on file to ensure she can match the look on your big day. A highly recommended makeup artist. Fana will be doing both mine & my girlfriends bridal makeup. The trial makeup was amazing, never had my makeup done so well. I have quite blotchy skin & the airbrush makeup made my skin look flawless. I will definitely be using Fana in the future to do my makeup. 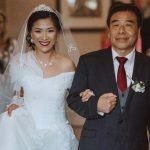 Fana is very professional and my wedding makeup was amazing. Spent a lovely morning being pampered. 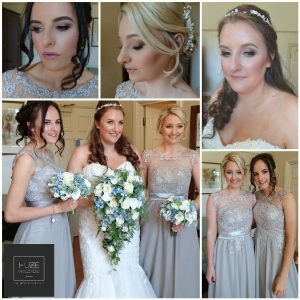 Fana is such a perfectionist too and my flawless wedding makeup made me feel very confident. 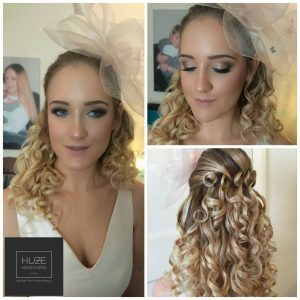 I’d have no hesitation in recommending Huze Makeovers to friends and family. I was recently a bridesmaid when Fana done my make up. 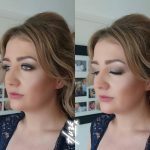 I really don’t like having my make up done, yet I seem to get roped into it all the time, however I loved her work and what she done to my face so thank you very much, so many people complimented what you done to my eyes! I would 100% recommend. After a full day and night, I woke up in the morning looking like I was ready to go back out, which was a shock as my head never felt like that. 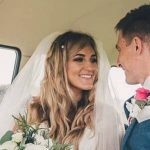 Prices include travel within Wirral. Travel Charges will be applied for destinations over 10 miles. 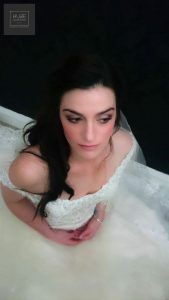 If you are interested in my bridal makeup services, or have any questions, give me a call on 0770 9290 907. Alternatively, you can email me at info@huze.co.uk and I will get back to you as soon as possible. 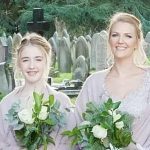 I provide bridal makeup services across Wirral and the surrounding areas.